The Reeling was recorded in the East Church, and we're delighted to see that the harmonium features as special guest. 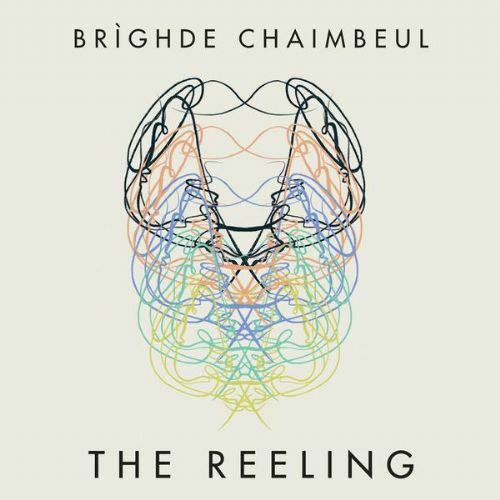 The album is by small pipes player Brìghde Chaimbeul from Skye, who at 20 years old has already lead the Highland military tattoo and won the Radio 2 young folk award. On this album she plays alongside her hero Rona Lightfoot, legendary small pipes player, who first inspired Brighde as a small girl. Listening to the album it is easy to imagine the church filled with the wonderful resonance of the small pipes.